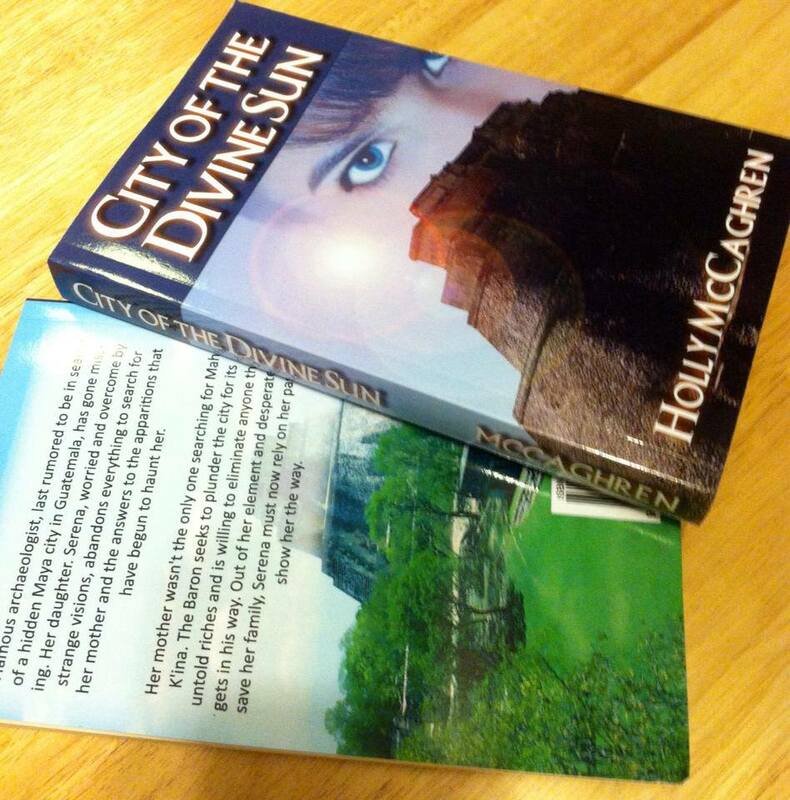 If you haven’t grabbed a copy of my novels for Kindle, they are both free on Amazon this week! Grab your copy today while this deal lasts! 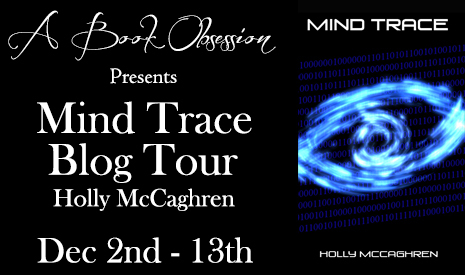 Mind Trace is about to go on a blog tour! From December 2nd through the 13th, Mind Trace will be featured on 16 different blogs, five of which will include exclusive excerpts! There will also be a giveaway, with five copies of Mind Trace (ebook or print) are available! Check out these blogs to get exclusive content! 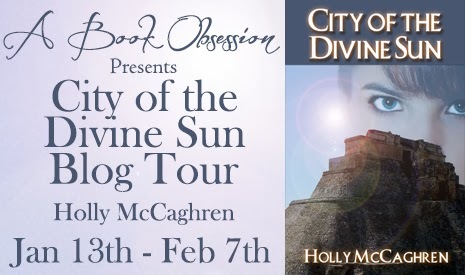 City of the Divine Sun is currently featured on the Free Kindle Books and Tips blog. You can get your copy on Kindle today for only $3.99! Mind Trace is being featured in a free promotion on Amazon from Sept. 13-15th. See below advertisement. 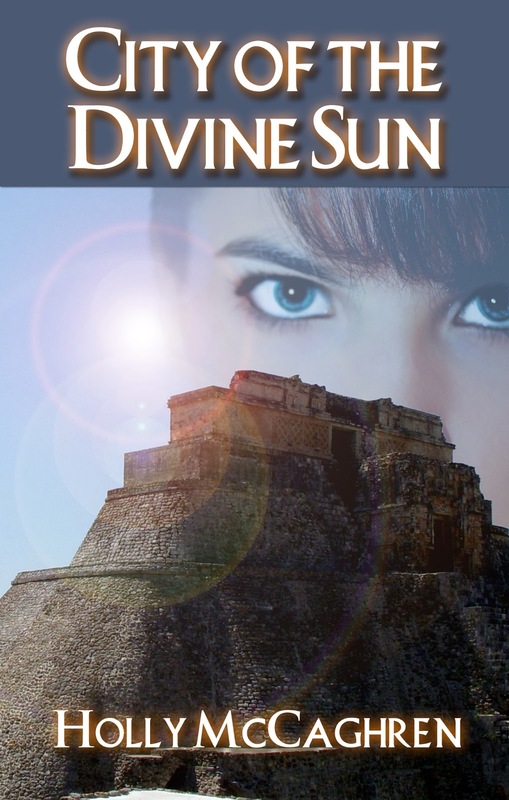 Download your free copy for Kindle starting tomorrow!! Well things have certainly been busy! First of all, my husband and I are now the parents of two precious children :). However, we were all in for a surprise when we found out that our little girl was actually a little boy, and we had no name picked out!! Just goes to show you that sometimes ultrasounds can be interpreted incorrectly, even by an “expert.” 🙂 But we welcomed little Logan into the world on June 11th and couldn’t be happier. Also after much consideration, I recently went back and released a second edition of “Mind Trace.” As far as the plot, there are no changes, but I went back and had it professionally edited and released the new edition, handling a lot of the typos that had gone unnoticed prior to its publishing. A free update was provided on the Kindle platform with these changes. It has certainly been a learning experience, but I hope that my future books will reflect all these things I have learned. Other exciting news! My second book is in the proofing stages and I expect it to be released within the next month. 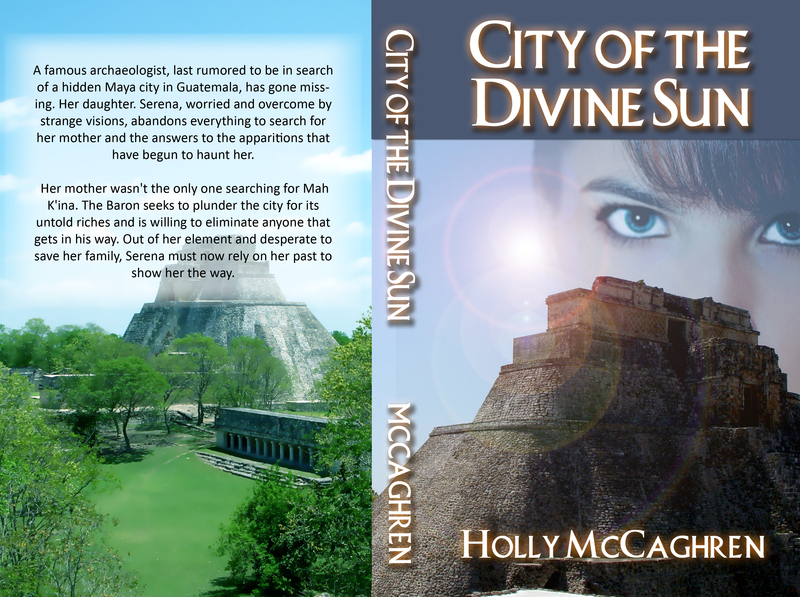 Look for it on Amazon and Kindle when it is released! More details to come on that in a future post. Note: It is not a sequel to my first book, but I will be continuing Alice’s adventures in a future novel! Stay posted for updates about book #2!